Status: Located; Westwood was a new borough, and Aaron served as a town marshal, volunteer fireman, and member of the first school board. Download this document containing a collection of short stories about Aaron in the early years of the borough's history. Brief history of the house used by General Washington, built by Dirck Dey, husband of Saartje Toers, daugher of Thomas Laurenson Toers. Their son, Theunis (Thomas) Dey, was a colonel in Washington's army. The Dey House: George Washington's Headquarters at Preakness! On July 4, 1780, George Washington arrived from Ramapo with his army at Totowa, where he spread out his troops, while he established his headquarters in the handsome and spacious residence of Col. Theunis Dey, at Lower Preakness. The Dey House was on the road leading from Laurel Grove cemetery westerly and northwesterly toward Lower Preakness and Mountain View, of being about four miles west of the Paterson city hall, and about two and a half miles from the Passaic river at the cemetery mentioned. Status: Located; Downloadable MS Word history that is constantly being updated, revised, and edited. Check back often for the latest version. Status: Located; Jannetje Van Reype Tuers auto-download MS Word file. Hanging out in taverns can sometimes change the course of history! Story of Jane Tuers with picture of the Tuers Homestead. Thomas S. Granger must have looked young at the time, because they made him get his mothers signature to validate his age. Actually early in the war (1861) there was a huge problem with underage kids signing up. If the parents caught the unit before it left the local courts jurisdiction a writ of habeus corpus could be issued. This would tie up the regimental commander, the company commander, and the recruiting officers up in court. At this point in the war recruiters made sure the paper work was correct. 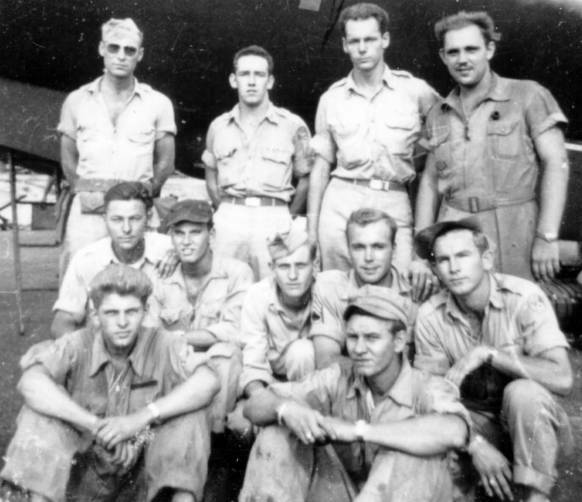 Source of record image: U.S. National Archives & Records Administration, Military Service Branch. Status: Located; Brief history of house and land owned by Lauren Arentsen Toers and Jacob Vanderbeck. House built probably 1740. Status: Located; In 1734 Jacob Vanderbeck purchased land from Cornelius Drake on boh sides of the Saddle River. 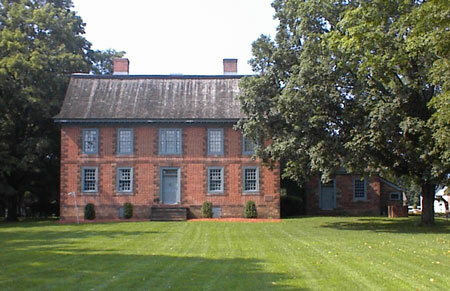 On this tract, just north of Dunker Hook Road, Fair Lawn, NJ, Jacob built this house in 1754. Status: Located; PDF file - Contains the draft registration cards of 41 Tuers/Turse men, Truss, Holliday, Goodman, and Grangers known to the website administrator as of Dec 2005. Status: Located; Brief history of the barn with contact and tour information.